Helijet is recruiting a new Safety Manager, could that be you? Join Helijet and its team of 150+ dedicated colleagues, and find out why many of the Helijet family have been working together for decades. Visit our Careers Page to find out how you can become part of the family. 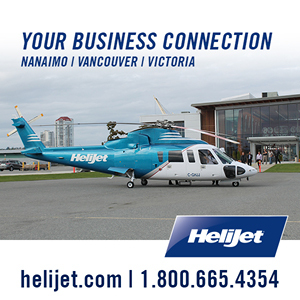 At this time, Helijet is seeking to fill the position of Safety Manager based at Helijet’s YVR Terminal and Offices.